The Bushmills Residential has become an annual event. 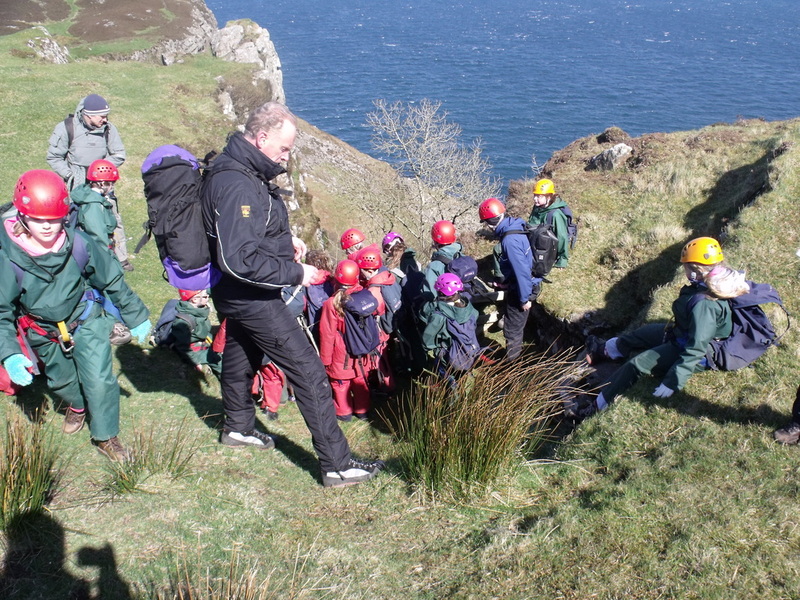 At Bushmills Education Centre pupils are given the opportunity to explore their own environment as they undertake a variety of outdoor pursuits, team building activities and trips. 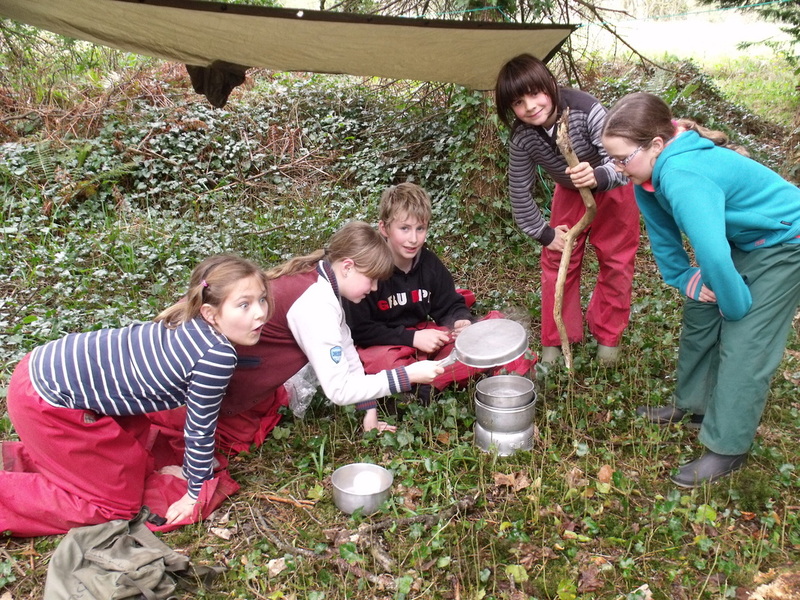 Personal and social development also play a large part in the week, with pupils taking responsibility for making their own beds, keeping rooms tidy, laying tables, preparing packed lunches and supper and being organised for each day’s activities. 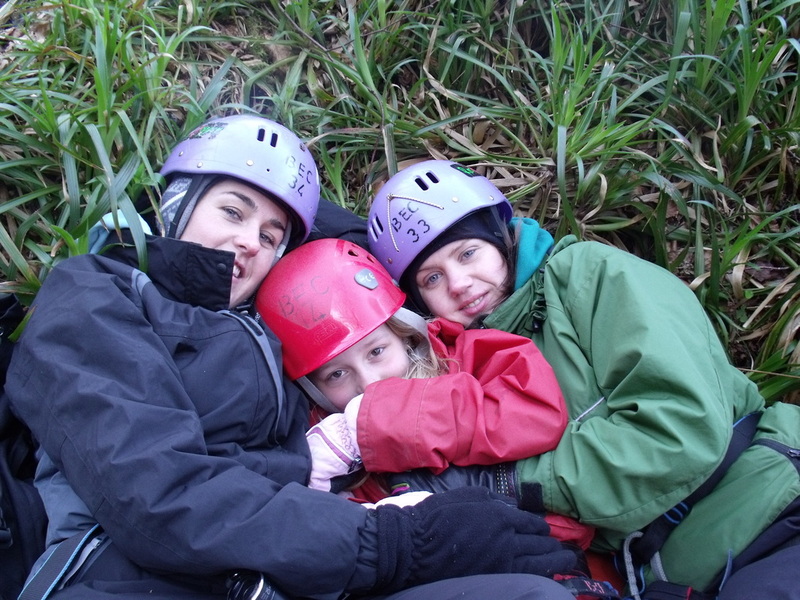 Outdoor activities, led by highly qualified NEELB instructors, depend on the weather conditions and may include: Team Building games at Ballintoy, Abseiling and Rock Climbing, a Canoe Trip down the River Bann, High Ropes, Orienteering, Hill Walking, Beach Walks and even an overnight Camp. 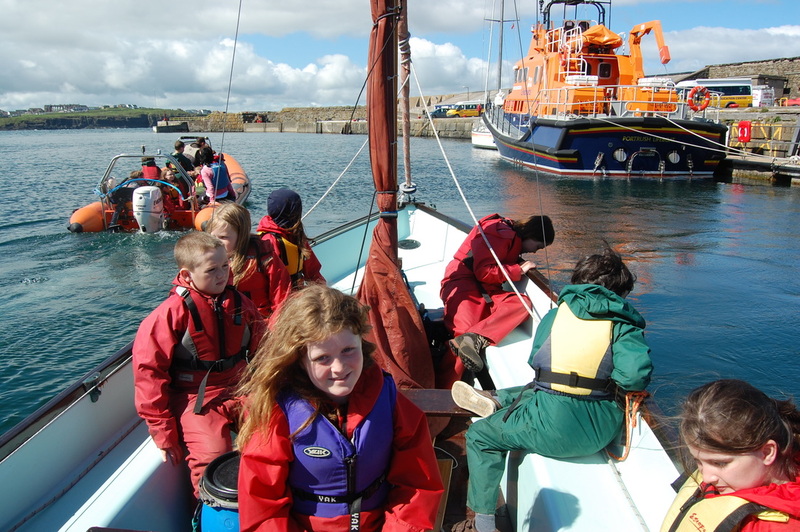 Bookings for Bushmills Education Centre alternate between seasons and early Summer/late Spring dates enable us to arrange more water activities including Banana Boating, Coasteering, Sailing and Kayaking. 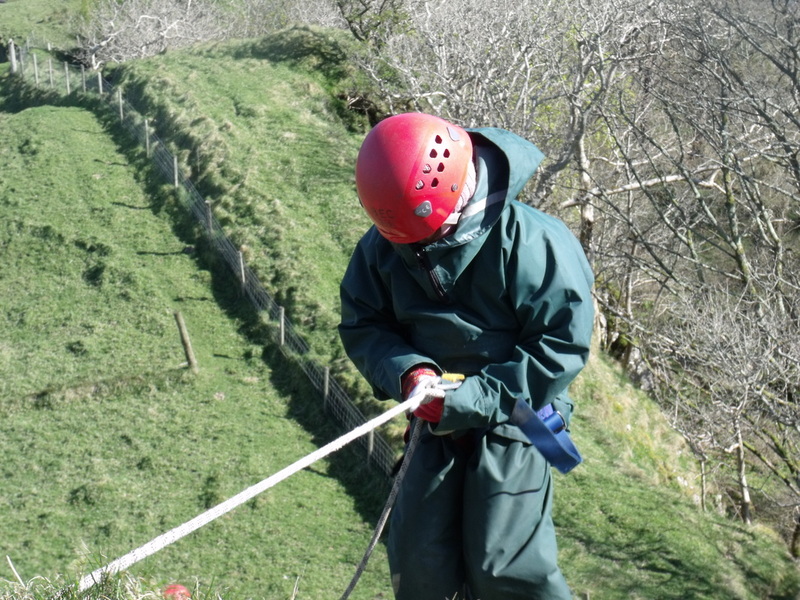 The trip is open to Year 6 & Year 7 pupils and applications are normally taken three months prior to the trip. At a cost of approximately £70 per pupil including all transport, full board accommodation, equipment and instruction this trip offers good value and opens up the possibility of a residential opportunity for all children.